Discover what's on offer on your campus with the app that's changing the game. 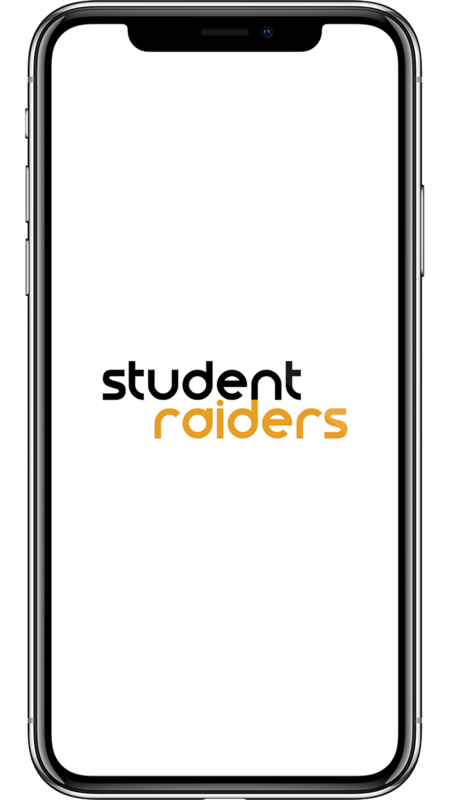 Contact Raiders easily using our messaging service to ask questions about items or services you may be interested in. No matter what university in the UK you attend we have them listed, so you never feel left out from other raiders nationwide. You can use our search functions to help you find exactly what you're looking for - keeping track of items you've found.